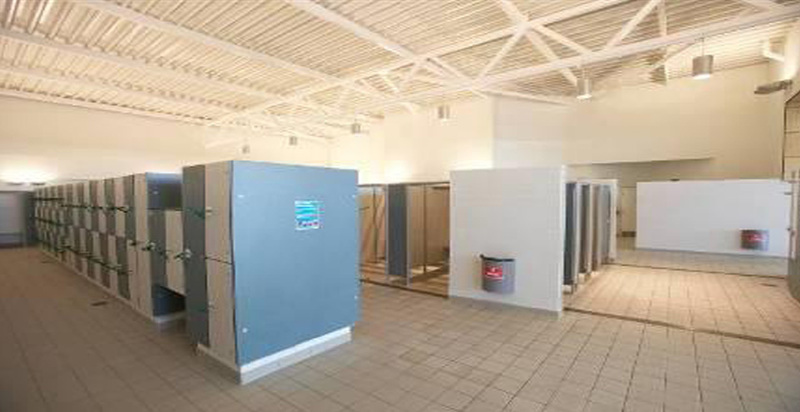 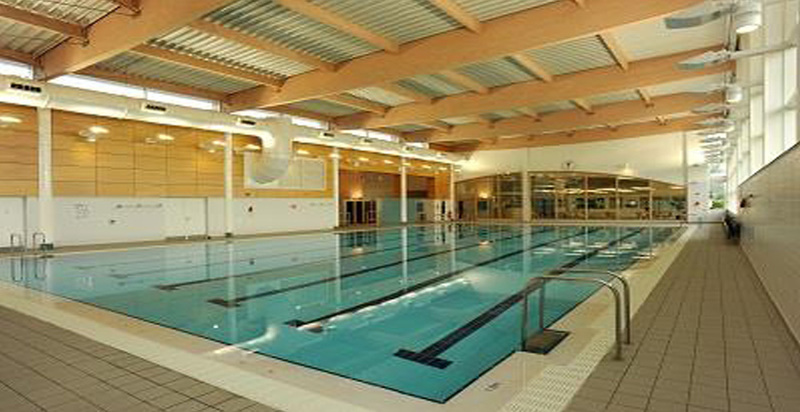 This contract involved the demolition of the existing swimming pool and the construction of a new swimming pool to include changing rooms and a Plant area. 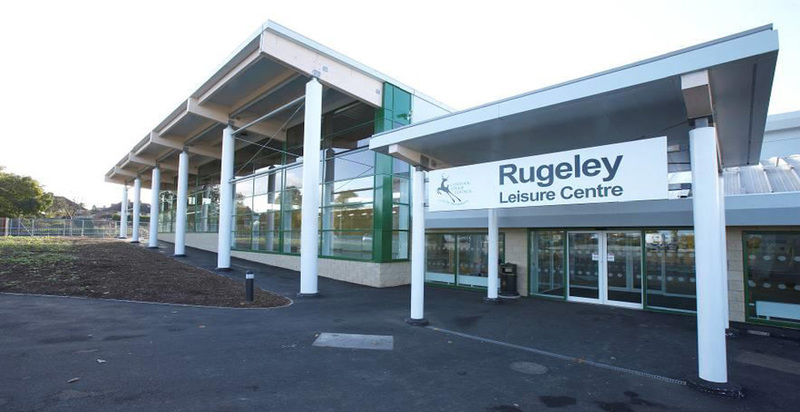 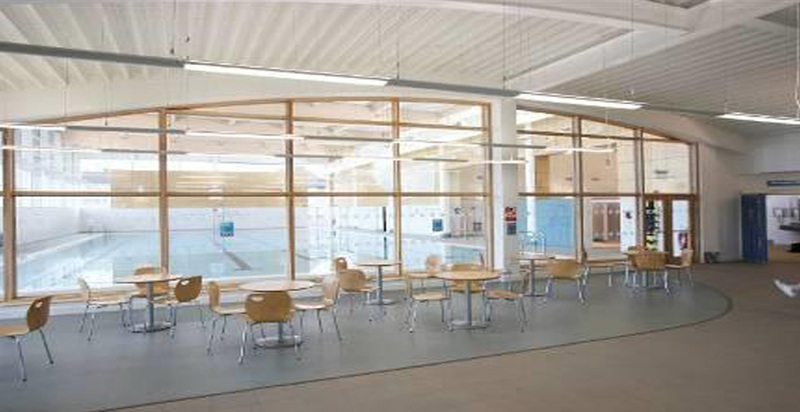 The new building is directly linked to the existing leisure facility creating a new entrance, a new swimming pool, enlarging the existing gym and creating a new multi-use room. 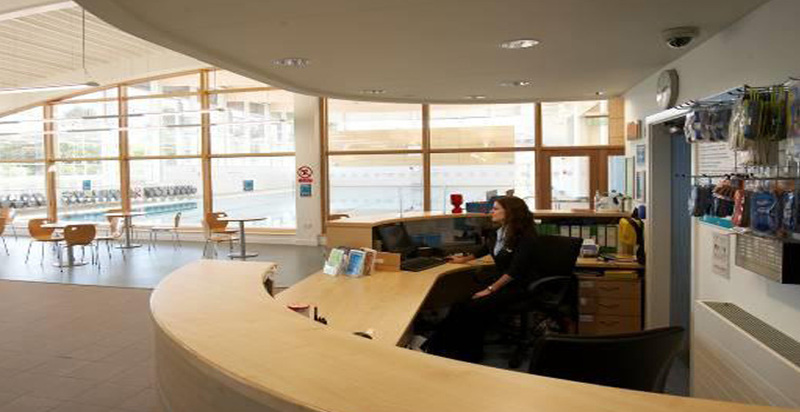 The project was a success due mainly to the effective liaison set up between the G F Tomlinson site management and Centre Manager, ensuring all parties stayed informed and disruption kept to a minimum.